Easily and securely sign legally binding documents in the European Union. With Dokobit it’s a breeze. Already a Dokobit user? Log in. Whatever document you need to sign, Dokobit is here for you. 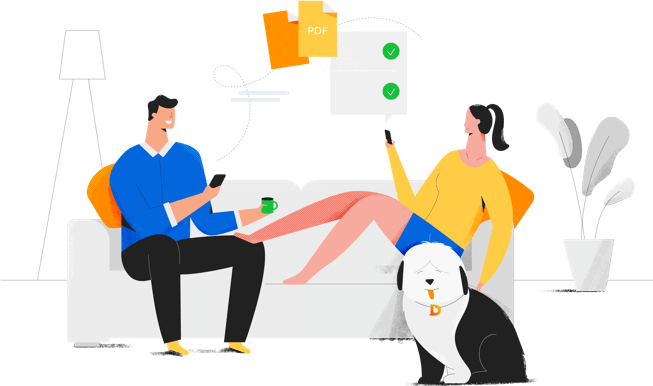 With a bunch of easy-to-use features and compliance to the highest standards, Dokobit simplifies a paperless document signing process. Thousands of people across Europe chose to work smarter, not harder. It’s so easy anyone can do it. Start signing — it's free Why Dokobit?